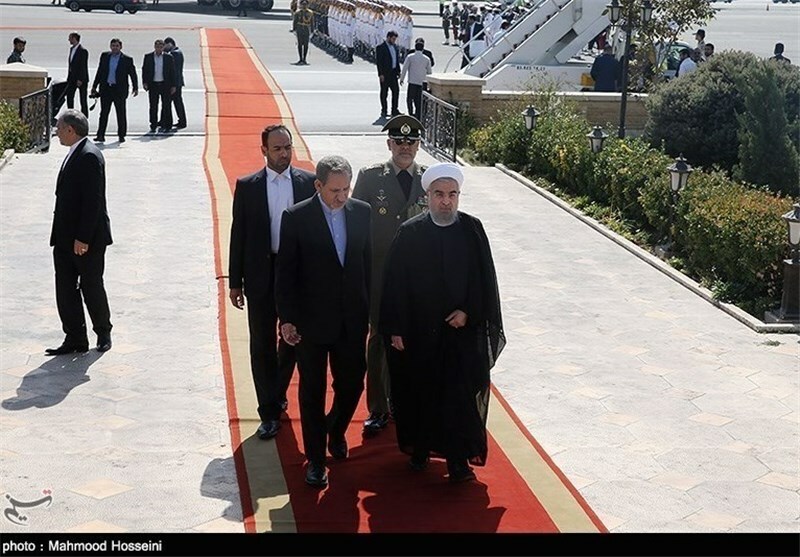 TEHRAN (Tasnim) – Iranian President Hassan Rouhani started state visits to Oman and Kuwait on Wednesday at the invitation of their leaders in what appears to be a response to a recent message from the Persian Gulf Cooperation Council (PGCC) for closer ties with Tehran via dialogue. President Rouhani left Tehran for Muscat on Wednesday morning at the invitation of Oman's Sultan Qaboos bin Said Al Said. 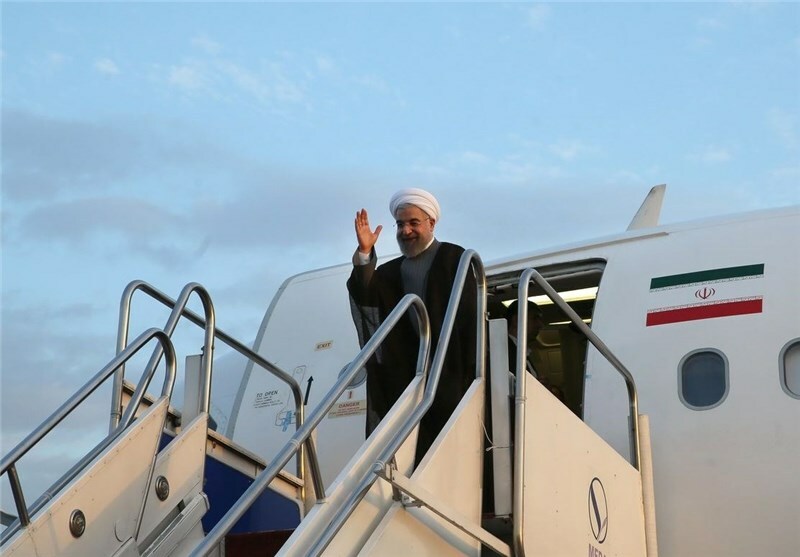 Accompanied by a delegation of Iranian ministers, advisors and representatives of the private sector, President Rouhani will leave Oman for Kuwait this evening at the invitation of Kuwait's Emir Sheikh Sabah al-Ahmad Al-Sabah. 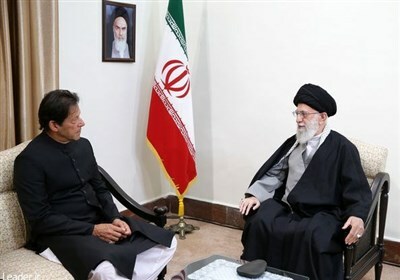 He also pointed to a recent message from six members of the PGCC - Saudi Arabia, Kuwait, the United Arab Emirates, Qatar, Bahrain, and Oman - on their willingness to boost relations with Iran and clear up misunderstandings via dialogue and negotiations, saying he “welcomes the essence of the message” and will discuss promotion of cooperation with those Arab states during his visits to Oman and Kuwait.